Brought together in the early-00s through regular Sydney party series Sneaky Sundays, Sneaky Sound System are an award-winning Australian outfit best known for the record-breaking electro-house of 2006’s ‘I Love It’. They’ve recently moved towards tougher sounds on 2017’s Do Ya Thing EP and 2018’s ‘Can’t Help The Way That I Feel’, riding high at No 1 in the Beatport House charts for weeks on end. Always infused with a healthy dash of pop sensibility, this ever-evolving sound has taken Sneaky Sound System around the world, helping them secure performances at some of the world’s biggest festivals, events and venues. Beginning their recording career on Sony with the remix album Other People’s Music, Sneaky Sound System took a DIY approach to releasing their first original material. The self-released 2004 single ‘Hip Hip Hooray’ immediately reached the Australian top 100, paving the way for ‘I Love It’, which held its top 100 position for a total of 73 weeks, becoming the longest charting single in the ARIA Singles Chart by a native artist. 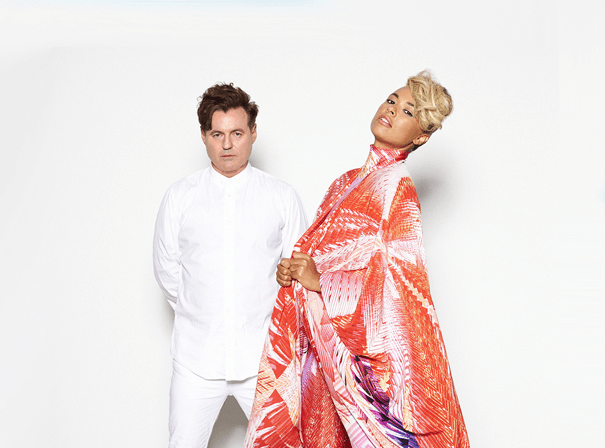 Subsequently supporting modern pop legends like Robbie Williams, Lady Gaga and Jamiroquai, performing at Glastonbury, Electric Picnic and Wireless festivals, and achieving triple platinum status for their eponymous 2007 LP, Sneaky Sound System have officially solidified their legacy as one of Australia’s most successful modern musical exports. Backing up this mainstream success with hundreds of underground club performances, most notably at London’s Ministry Of Sound and Ibiza’s Pacha, Sneaky Sound System combine their expertise in moving festival-sized crowds with their talent for creating tight, effective instrumentals, continuing to devastate dancefloors worldwide.